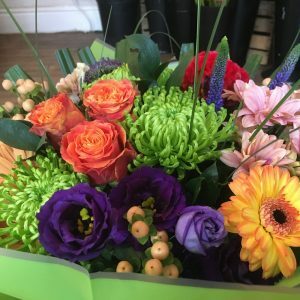 The impact of beautiful flowers, says so much. 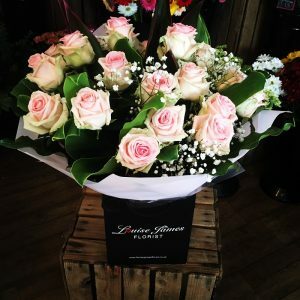 They create an everlasting memory. 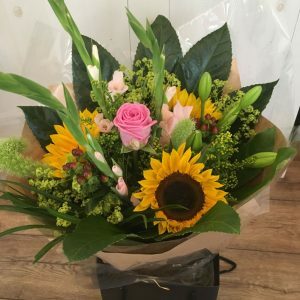 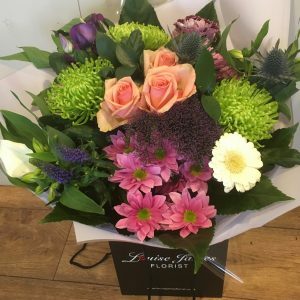 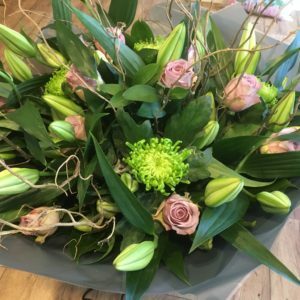 At our independent family run florist we ensure our flowers reflect the emotion and sentiment of the occasion they are for. 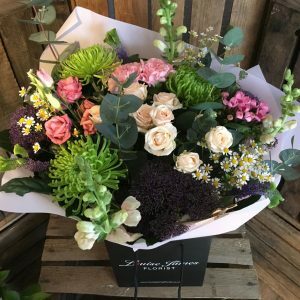 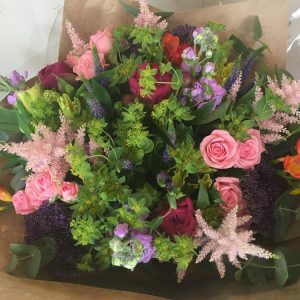 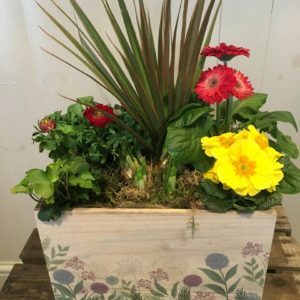 We take our inspiration for each floral creation from nature and seasonal availability, reflecting colour, texture and scent, to create a range of gifts from bouquets and arrangements to plants and planted arrangements. 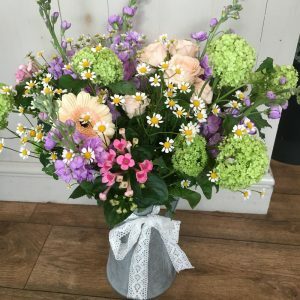 Alongside our flowers and plants you will also find a range of complimentary gifts. 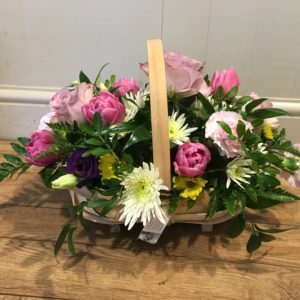 From jewellery set with real flowers, handcrafted cards, to an array of pots, florist, home and garden accessories.